With Brexit looming, financial service companies are preparing themselves to ensure that they're ready for differing scenarios. Akbar Sheriff asks, can asset managers still sell their products in the UK and the EU? Will they need to set up a new structure in order to do so? And what are the consequences of Brexit on existing contracts? While the draft EU/UK Withdrawal Agreement contains provision for a transition period until December 2020, in the event of a no deal Brexit scenario EEA firms will no longer be able to passport into the UK. 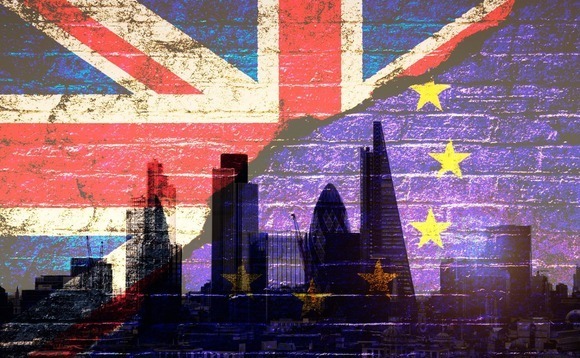 To address this, the Financial Conduct Authority (FCA) has created the Temporary Permissions Regime (TPR), to allow relevant EEA firms and investment funds to continue to access the UK market in a no-deal scenario, whilst seeking full authorisation or recognition in the UK. The TPR notification window opened on 7 January 2019 and closes on 28 March 2019.